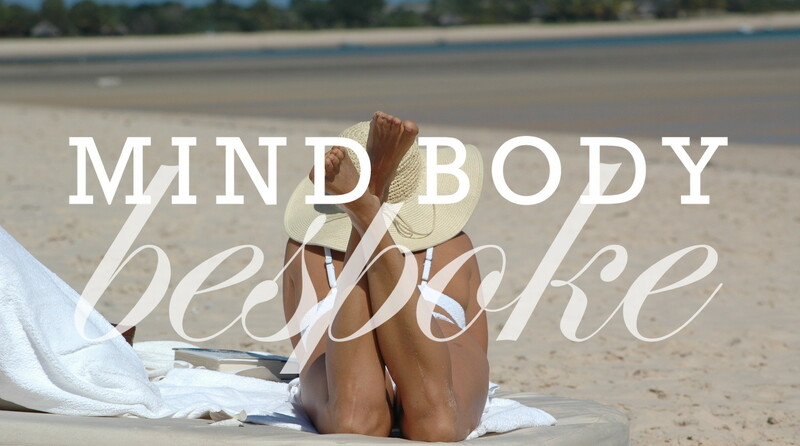 I am so excited to publish the first post on my new website, MindBodyBespoke.com! If you are reading this, chances are you’ve already been following me on Instagram and have witnessed the incredible traction and excitement that has been brewing with Mind Body Bespoke. Thank you for your support! I’m going to use this post to tell you a little bit about how Mind Body Bespoke has come to be. If you know me personally, you know that I tend to be a bit hyper active when it comes to physical activity. I’m not great at sitting still or laying around. On the beach, forget it! I’ll be throwing the football, jumping into swells, and trying to convince ANYONE to play Pro Kadima with me. A couple of rainy days stuck in the house and it’s not pretty…. I’ve always been this way! As a child I was incredibly active. I grew up in Southeast Asia prior to moving back to the United States in 1998 and living in the tropics allowed for me to spend countless hours outside doing what kids to do best, play! This love for physical activity has deep roots in my soul, it is a part of me to need to move, to feel strong and able, and to enjoy PLAY. This love for movement is what led me to pursue a career in Physical Education. While teaching levels K-10 as well as serving as a coach on various sports teams, I was able to share my passion with children and young adults. I lived and breathed all things physical education. I felt strongly about busting negative PE memories and tried desperately to squash stereotypes of inconsiderate “gym” teachers. I wanted my students to feel the joy of movement, the excitement of trying something new, and the pride of doing something you thought you couldn’t. When a student said, “I can’t”, I said, “You can.” Encouragement and empowerment has always be my strong suit. I BELIEVE in people. For seven years I taught physical education classes and health education courses. During this time, I dove further into my interest of “health” as a discipline. I read books and articles, attended workshops, and conversed with others in the field. I applied fitness and diet trends to my own life, wanting to see if claims were legitimate and what was was just hype. I was living and breathing all things health and wellness, and it felt good, it felt like my calling. It was natural. It was RIGHT. Well, life happens, no literally – LIFE HAPPENS. I became pregnant in the spring of 2013 with my son. My husband and I moved out of New York City to Ithaca, NY where he attended Cornell University’s Johnson School to get his MBA. For the first time in my life I was to gain weight on purpose! My body was about to go through some pretty serious changes – I was excited but of course nervous. Naturally, my response was to immerse myself in pregnancy health and fitness. I read MORE books and articles. I committed to regular prenatal yoga. I ate well and exercised regularly. In a nutshell, I was still me, just with a little bun in the oven! I enjoyed my pregnancy and felt committed to taking care of myself. After all, it was my duty. A family friend said something that stuck with me, “ You are a mother the moment you get pregnant.” That was cemented into my brain. Everything I did was going to directly affect another person’s life….my baby’s life. That was incredibly motivating for me to stick to my healthy ways. In addition, I can say with absolute certainty that having a fit pregnancy had everything to do with my ability to “bounce back” after my son’s birth. Nothing felt new or overwhelming, I didn’t need to commit to some crazy diet or intensely focus on weight loss. I had the habits and just kept them going (of course with patience and a little more ooomph!). Months began to pass. Months of pure JOY sprinkled with sleep deprivation and spit up. 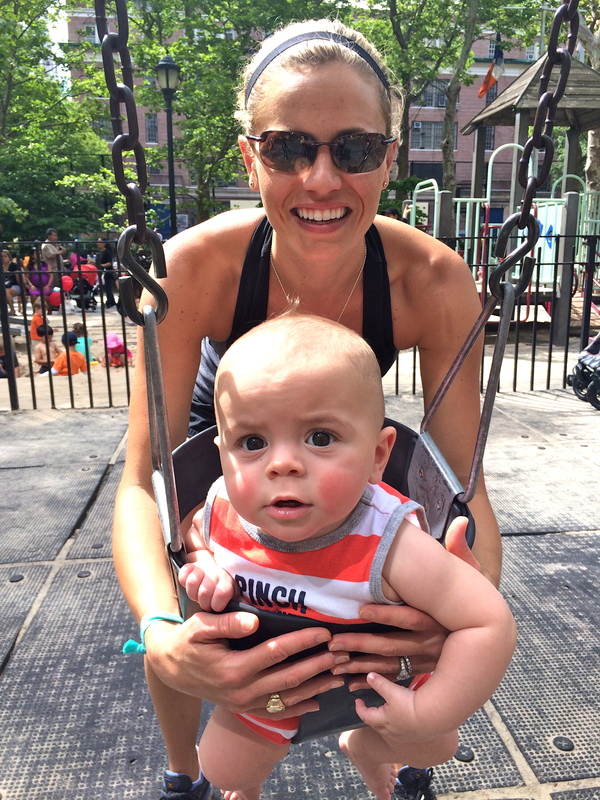 During this time I received a lot of feedback and questions about my pregnancy and my new life as a #fitmama. I loved sharing my tips with other women! And after my sons first birthday, I realized that I was really missing what I loved about teaching physical education — motivating and inspiring others to live a healthy and active life. With the launch of my Instagram and the positive feedback that followed, I quickly realized there was no turning back, Mind Body Bespoke, my wellness coaching business was born. So grab your green juice, coffee, coconut water or heck, cocktail (! ), and have a toast with me to kicking off the launch of my new site, MindBodyBespoke.com, the place where you will always find positivity and support, education, and motivation for your wellness journey. Check out my official launch video here! Amazing, sis. Your energy is so motivating. I really enjoyed this first post!!! Especially the part about pro kadima on the beach… so many good memories, walks and talks. Also, reminded me of Thanksgiving and how you ALWAYS get your run in before turkey-coma. Congratulations – so proud of you, and the way you live & enjoy life. 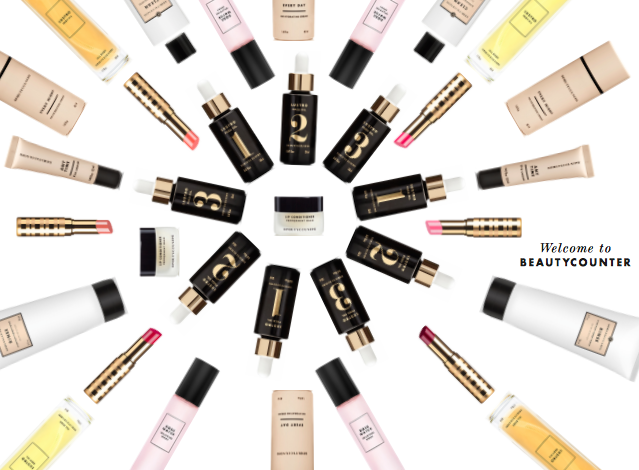 Don’t forget to subscribe to receive blog posts directly to your email! I look forward to hearing from readers so please do comment when you want to share or ask questions!